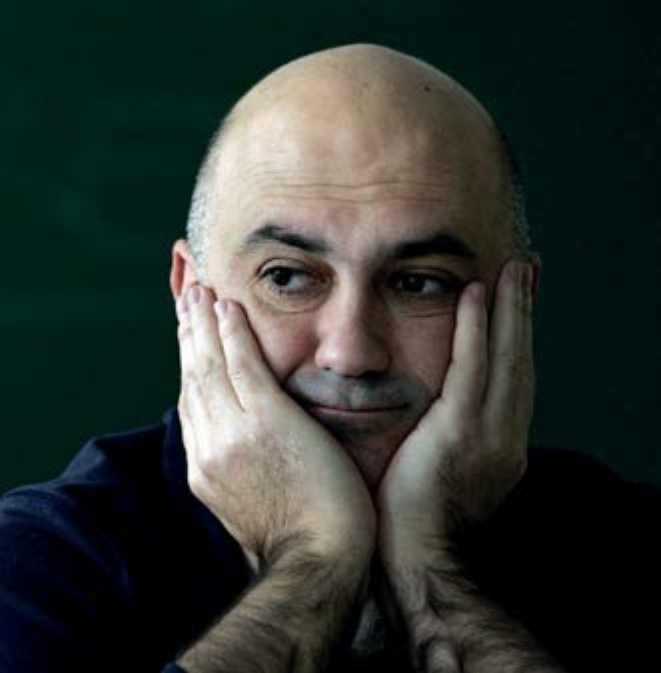 In what has been described as a ‘cost-cutting measure’, New York’s Metropolitan Opera has announced that it has cancelled a new production of Verdi’s La forza del destino by the Catalan director Calixto Bieito. 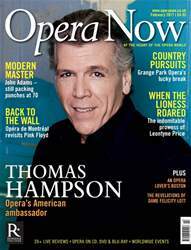 Baritone Thomas Hampson discusses his influential role as ambassador for opera and the art of singing; composer John Adams on turning 70 and his new opera about the California Gold Rush; Grange Park Opera gets ready for its relaunch at Britain's newest opera house; and the indomitable prowess of the great American soprano Leontyne Price. Plus, introducing a new opera inspired by Pink Floyd's The Wall; movement and pictures in the stagings of Japanese-born director Anna Etsuko Tsuri; the revelations of Dame Felicity Lott; American opera in the age of Trump; a weekend in Boston; and our pick of the best new works coming up stateside.